Polished style combined with adaptability and versatility are the hallmarks of this unique fireplace. An impressive 43” span in a modern oblong shape sets Berlin Lights apart from all others. 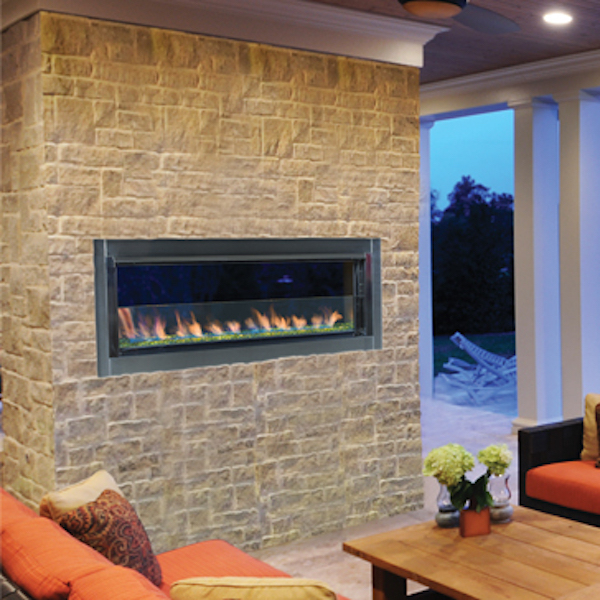 This stainless steel fireplace features a lively blazing flame array with ambient halogen lighting and glass pebble media. The controls are cleverly concealed to maintain a clean, striking visual impact.